Well, today is the day many (rabbid) fans have been waiting for. 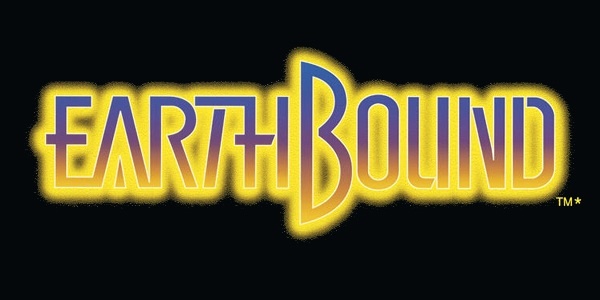 In a surprise ending to their "Mini Direct" earlier, Nintendo announced that the often requested EarthBound is finally available on the Wii U Virtual Console. It's a great RPG that I recommend people give a go. It is $10 and is available now.